The Engineering News Record (ENR) celebrates the best projects of 2016 in a myriad of categories in their annual Regional Best Projects Awards. 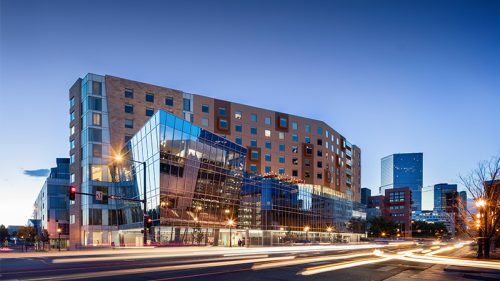 The 2016 Colorado/Wyoming & Plains States Best Projects Winners were announced recently and Davis Partnership Architects was cited for two awards. 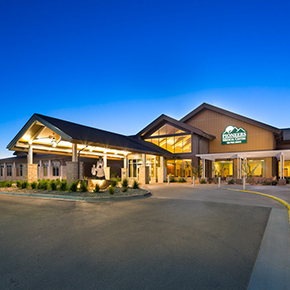 The ART, a hotel, located in Denver, won in the residential/hospitality category and the Pioneers Medical Center, in Meeker, Colorado, won a merit award in healthcare. We appreciate Haselden Construction for both their contributions to each project and in the submissions to the ENR best Projects Awards.